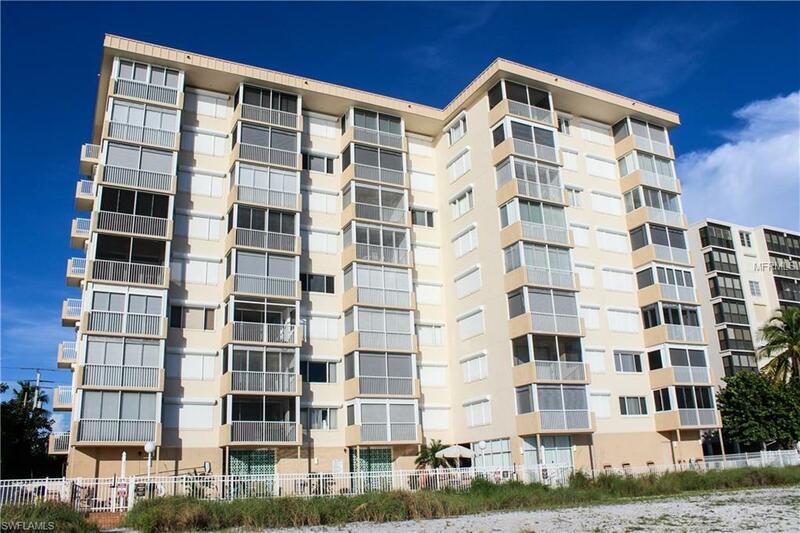 Direct Gulf Front End-Corner Residence with twin balconies and large windows on three sides filling every room with natural light and the sound of waves. 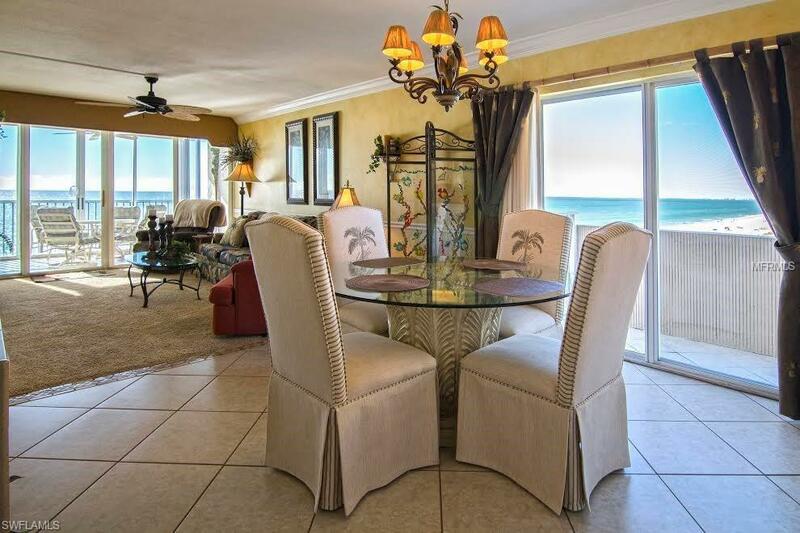 The Egret is located on prime silky sand beach in the middle of Bonita Beach and a few yards north of Naples. There is no beach erosion on this part of the island. 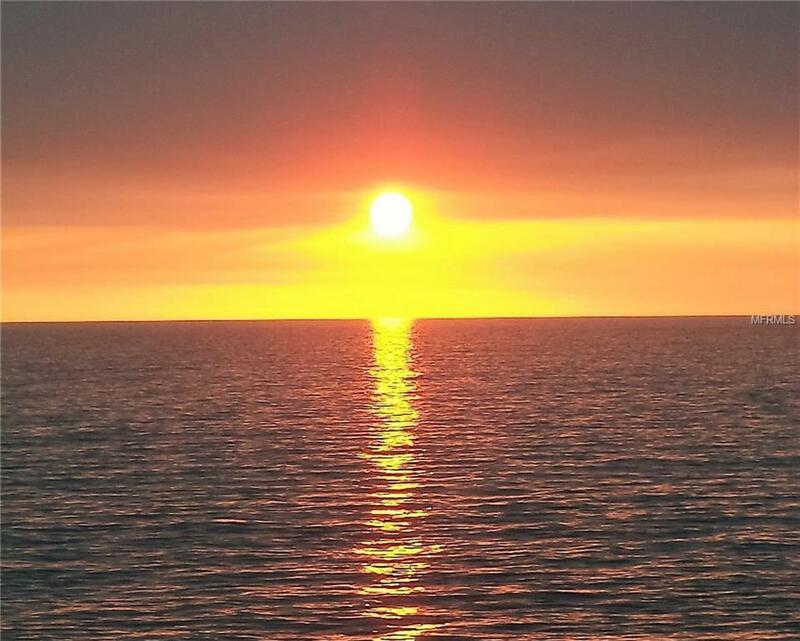 The views are endless with crystal clear water, unobstructed sunsets, and the sparkle of moonlight. 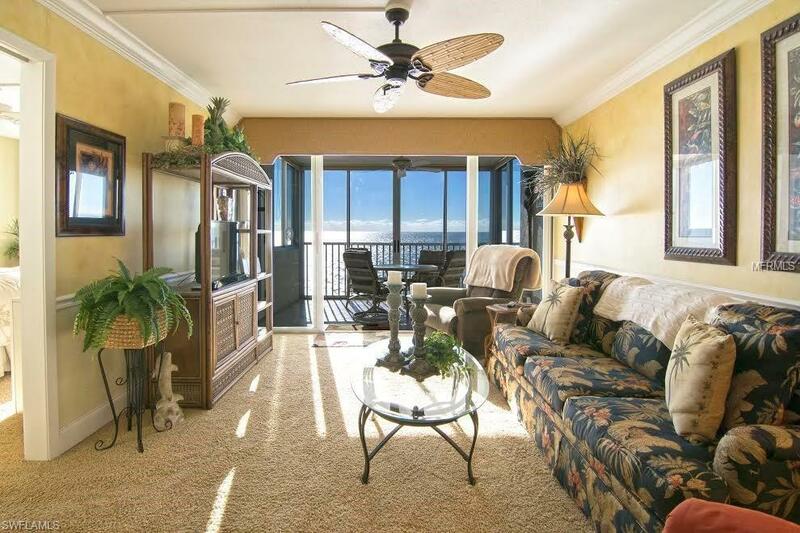 Best of all, your master bedroom is directly on the beach. #605 Egret is exceptional because of its private quiet location at the end of the building and the large windows on three sides, but more importantly, this residence feel like a beach home and not a condo. Fully furnished and tastefully decorated, Egret #605 is seasonally rented for the entire season by the same family year after year. From an investment point, the demand for beach front corner units unsurpassed for income, renter loyalty, and future appreciation. Rental income available upon request. Agents see Realtor Only remarks for specific showing information.